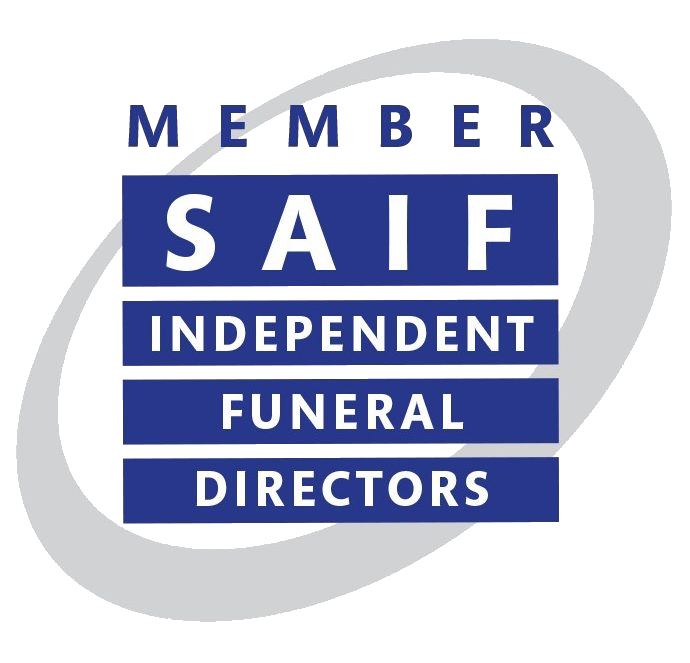 Here you can view local funeral notices through our online portal. Our funeral notices are also displayed on local notice boards around Fort William and Lochaber. followed by interment in Innis na Birlinn Cemetery. Please accept this intimation and invitation. followed by interment in Glen Nevis Cemetery. Staff of Moss Park Care Home and Erskine Hospital. followed by interment in Kilmallie Cemetery. in private at the family's request. followed by interment in Innes na Birlinn Cemetery. followed by interment in Arisaig Cemetery. Call and speak to our professional staff anytime or visit us at our funeral home in Inverlochy for confidential help and advice. Caring personal service available 24 hours a day.